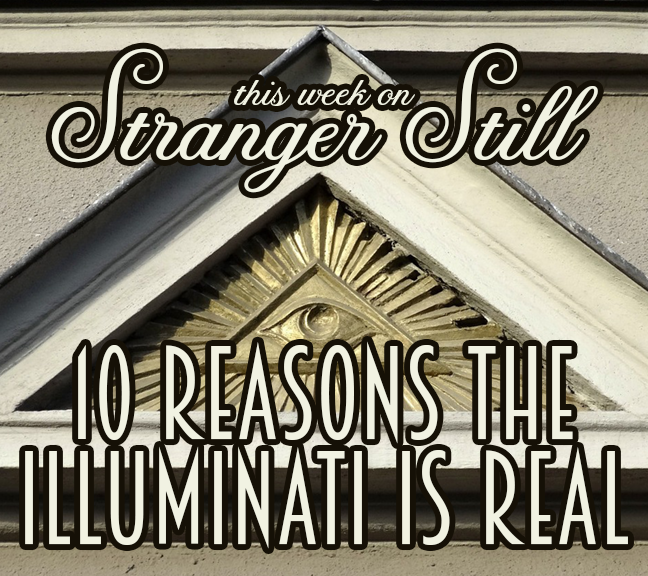 In this episode, we explore 10 reasons the Illuminati is real. Like really real. No debunking (kind of), and no goofs. All serious talk. We got the NSA off our backs, so here we are to convince you the Illuminati is real. Will we be able? Join us in finding out and laughing along the way!